As is often said, real estate is about location, location, location. We have extensive knowledge of the Morgantown, Butler County, surrounding areas and can help you find the right home for you or the right buyer for your home, farm, or investment property. Give us a call. 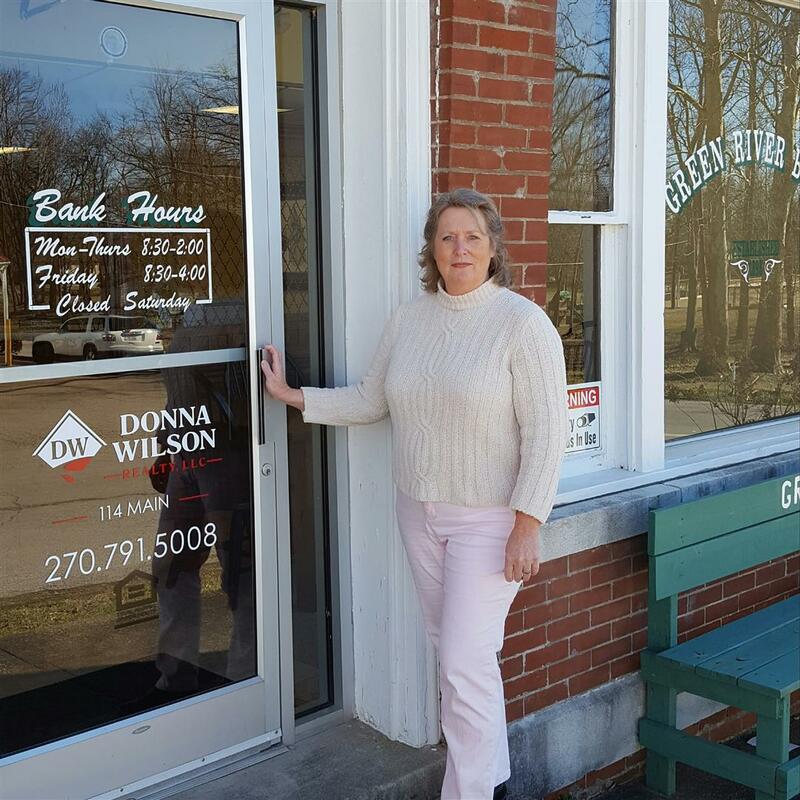 Donna Wilson Realty, LLC, the difference between "being for sale and SOLD"!